Positioned at the crossroad of science and technology, SPINTEC (SPINtronique et TEchnologie des Composants) is one of the leading spintronics research laboratories worldwide. Ideally located on the MINATEC campus in Grenoble, SPINTEC gathers, in a flexible and project-oriented organization, physicists and engineers from the academic and the industrial world. The laboratory was created in 2002 and rapidly expanded to currently reach 100 persons of which 38 Permanent staff and about 40 Ph.D. students, post-docs and international visitors. 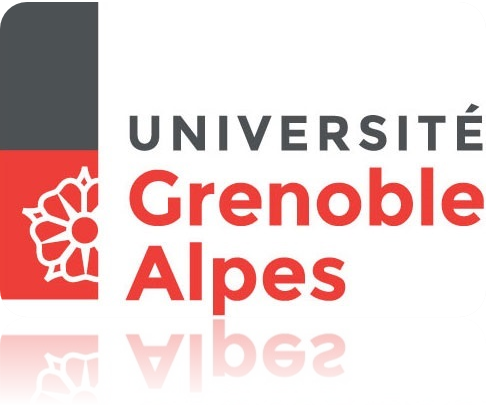 The scientific institutions taking part in the lab are: CEA, CNRS, the University of Grenoble Alpes. 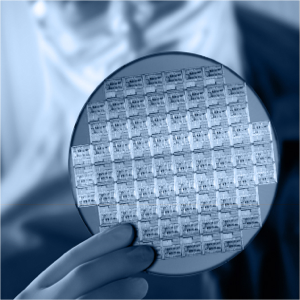 SPINTEC objective is to bridge fundamental research and innovative devices technology in the fast-growing field of spin electronics (spintronics). The international technology roadmap for semiconductors (ITRS) now reckons that spintronics devices will play a major role in tomorrow’s semiconductor chips, with the potential to totally displace the stand alone (e.g. DRAM) and embedded memory market. 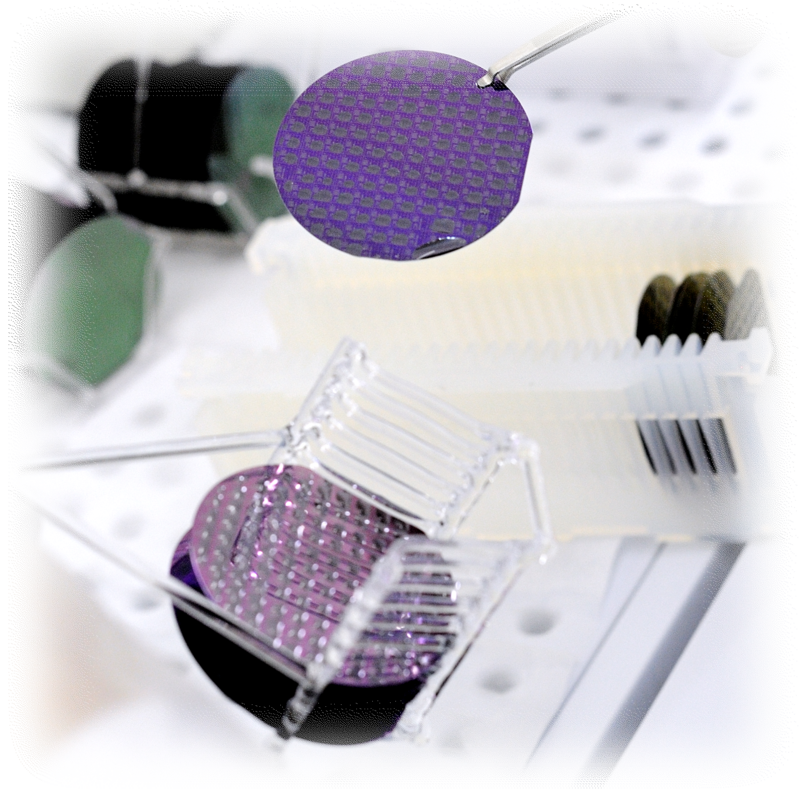 Other fast-developing fields include magnetic field sensors and bio-applications. As such it is critical to be at the forefront of research, to generate a strong IP position and to establish the proper partnerships for technology transfer. Spintec unique positioning brings together top-level scientists and applicative engineers that work in close collaboration in order to ensure that new paradigms can be switly translated into technology proof of concepts and functional devices. As such, the outcome of the laboratory is not only scientific publications and communications in international conferences, but also a coherent patents portfolio and implementation of relevant functional demonstrators. Whereas the fundamental research is mostly operated through collaborative (financed) projects with other research laboratories, the applied research is very often carried out in partnership with private actors. These can be large corporations (Applied Materials, ST Microelectronics, Thales, Samsung, Seagate,…), SME’s (SNR, Singulus,…) or start-ups (Crocus, Menta, Spin Transfer Technologies,…). Spintec has spun-off several start-up companies, Crocus Technology, in 2006, eVaderis in 2014, and two others are emerging: HProbe and Antaïos. Build a strong IP portfolio and create value through technology transfer to partner companies and/or through spun-off start-ups. This implies that patents are filed prior to publications and maintained over time through proper international extensions. It also means that a proper balance has to be found on “when / how” it is interesting to come out from the lab and engage with external partners. Contribute to the higher education in spintronics and related fields of young scientists and engineers, to become tomorrow’s actors in science and innovation. This we do through training PhDs and post-docs on a daily basis, leading key international higher education events such as ESM (the European School on Magnetism) and InMRAM (dedicated to MRAM physics and technology), and contributing actively to teaching at Univ. Grenoble Alpes.